Angel Animal Nutrition will be featured at a new location and will have a new booth this year at Agri-Expo Livestock 2017 in South Africa. Come learn about the new products and solutions we are developing and see how over 20 years of experience in animal nutrition can help animals perform at their best. Fubon’s technical experts have a wealth of knowledge on the issues producers face on a daily basis, including gut health, feed efficiency and formula, among others. We encourage you to ask any questions you may have at the show. 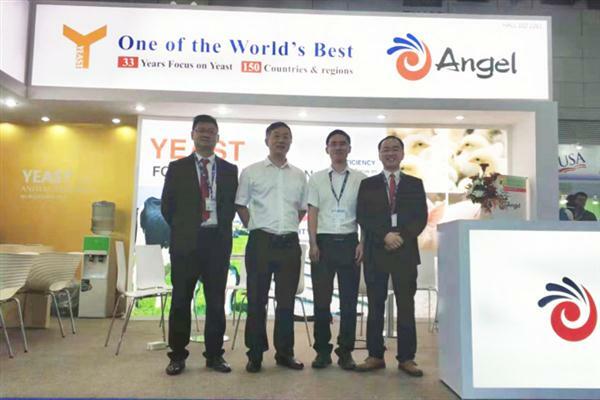 Angel has spent more than ten years on the research and application of yeast feed. 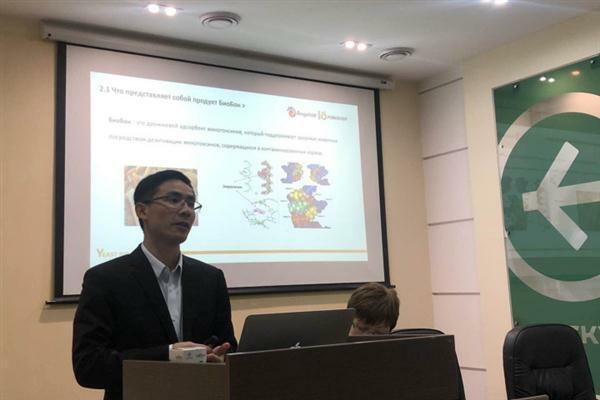 GroPro is the new yeast feed developed by Angel, which not only provides excellent protein source, but also provide young animals functional ingredients such as nucleic acid and small peptide for growth. It is matched GroPro with other feedstuff reasonably has been accepted by many feed mill clients. GroPro is gradually becoming mainstream of functional feedstuff in young animals' diet in China.